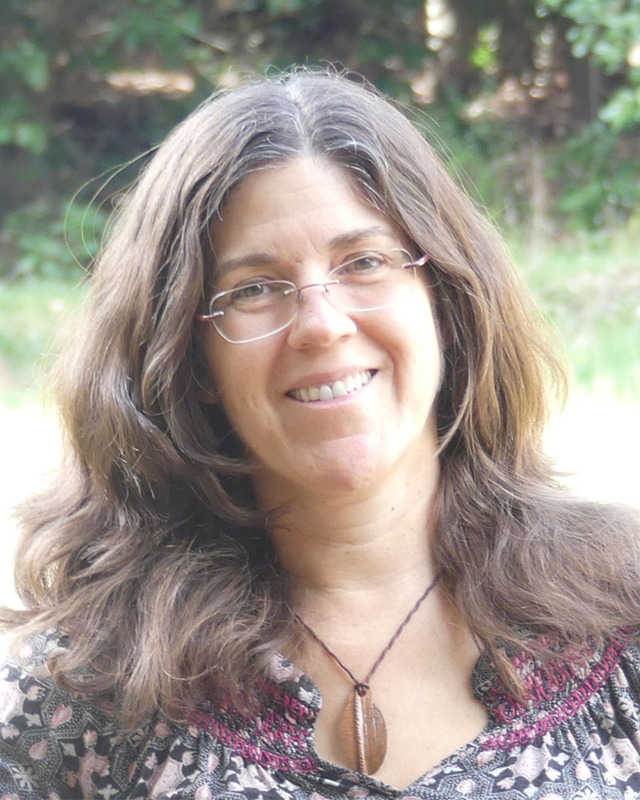 Katherine R. Bell, PhD is a dreamwork practitioner and is the founder of Experiential Dreamwork. She has facilitated dreamwork for over 20 years and has a Certificate of Study in Embodied Dreamwork. She has a practice including private sessions and dream groups, and several times a year hosts Dream Enactment Intensive retreats. She is also the host and creator of the Festival of Dreams Santa Cruz: a yearly day of workshops and presentations in celebration of all things Dream. This prestigious Festival has included presentations by such notable inspirational thinkers as Kathleen Sullivan and Rev. Deborah Johnson and this year will include David Jay Brown and Dr. Gayle Delaney. Katherine has a rich inner life and has always been intrigued with her dreams, having childhood dreams that are still meaningful for her. She specializes in using dreams to catalyze personal growth in herself and in her clients. She has a PhD in astrophysics from UC Santa Cruz and worked for NASA for 11 years.